ChristChurch Wrexham is a growing evangelical, charismatic, Ichthus linked church that meets on Sunday mornings to praise and worship God using contemporary and traditional music and the spiritual gifts that God has given us. 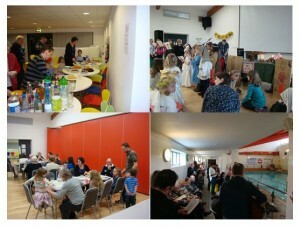 We promote biblical teaching and have groups, on Sunday and during the week, for children, young people and adults. The first Sunday in the month the celebration and worship will be at 9.30-10.30am in ACRC. 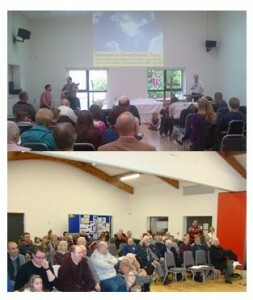 11am – Discovery Church meet in Acton Community Resource Centre.